The style of the apartment represents the character of the homeowner. The kitchen is one of the first rooms to be considered for the family nest. So that the style of the kitchen is even more important. There are many designs and styles that can represent someone’s taste. 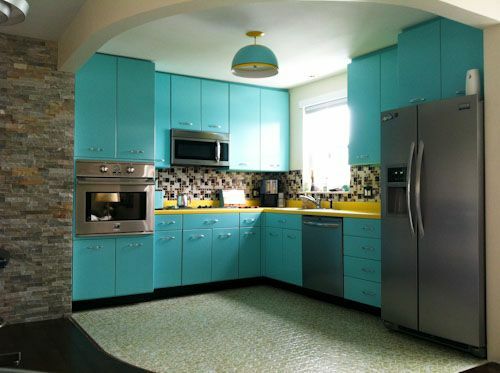 But recently vintage style became increasingly popular for the kitchen cabinets. 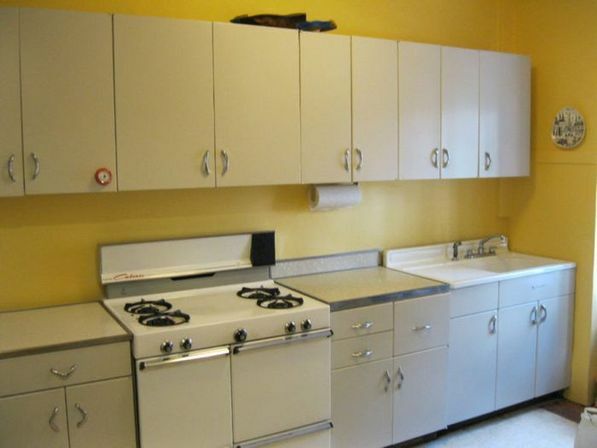 Vintage kitchen cabinets are an realistic re-storations or re-productions of previous styles. 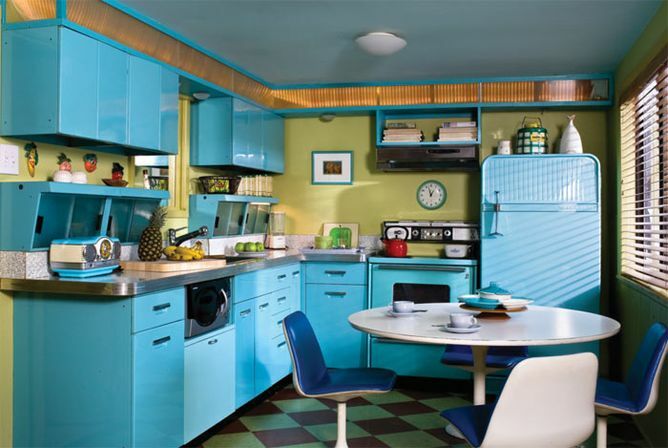 There is a difference between retro kitchen styles and vintage kitchen styles. The former refers to more nostalgic detail elements that give a throw-back for the homeowners, and latter has historical accuracy. 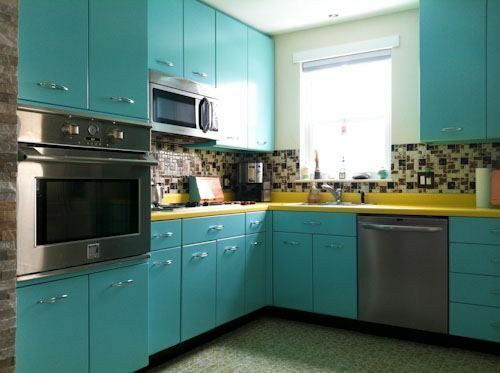 Vintage kitchen cabinets can help make a unique and creative room that shows off the homeowner’s interests and style. 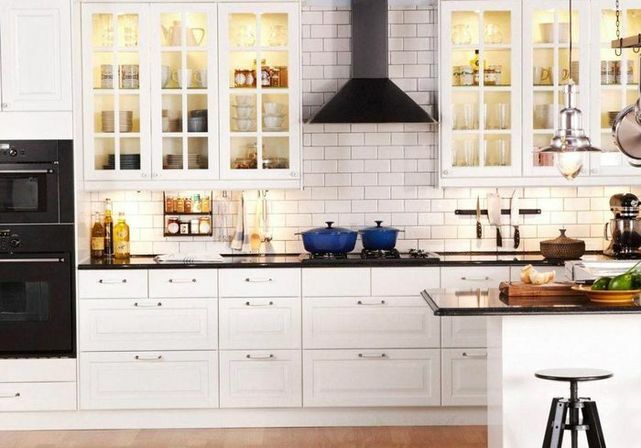 The passionate fans of vintage should consider every detail that must be in place: vintage appliances, antiquated telephones, and period decor come together to truthfully re-establish the ancient kitchen designs. Many hands-on homeowners search for trustworthy appliance, artefacts that still work. Some companies are refreshing the past by reproducing big and small vintage kitchen appliances with contemporary features. 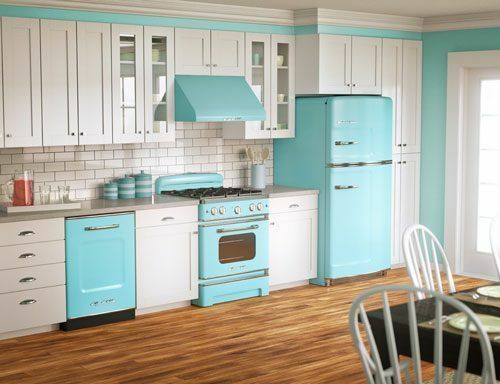 Authentic- vintage refrigerators, toasters, ovens, dishwashers and blenders have curious designs that bring today’s modern appliances look somehow boring by association. 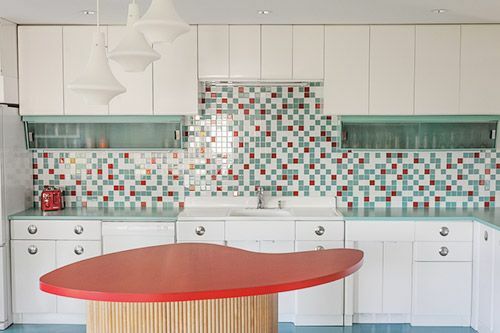 Even vintage kitchens faucets are performing a comeback as homeowners perfect every detail. Sometimes older is better in terms of quality and lifetime. Most old things were manufactured to last decades. 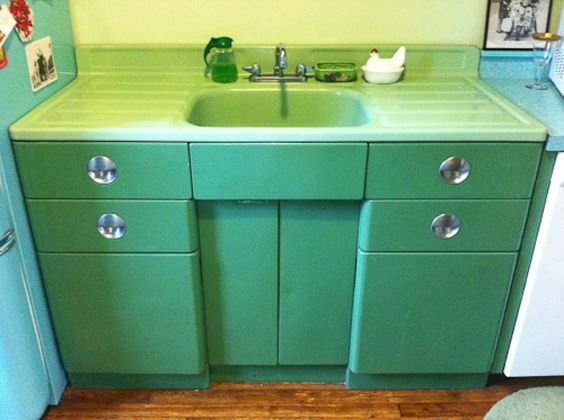 Vintage kitchen cabinets, for instance, can survive a amazingly long time. 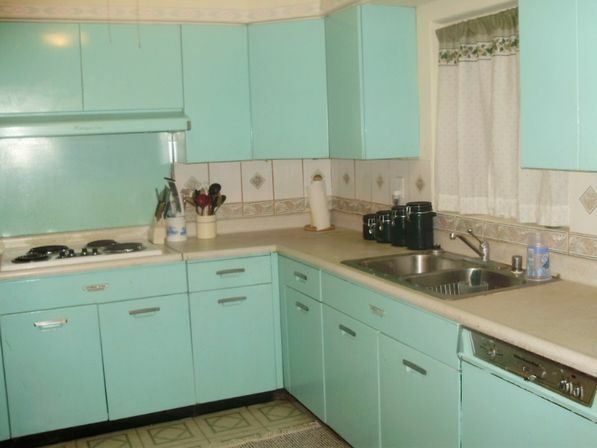 What types of vintage kitchen cabinets exist? 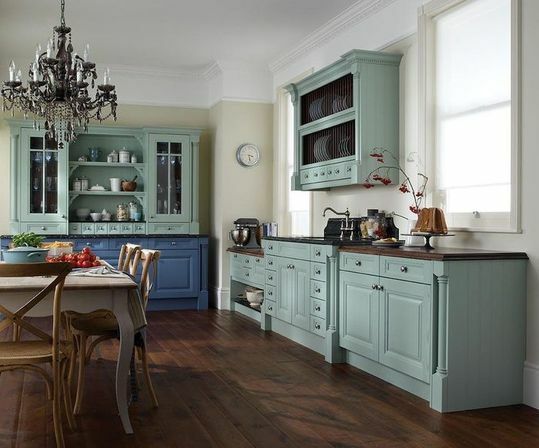 Traditionally historical styles are Victorian vintage style, early American, as it was mentioned earlier, retro kitchens can appeal to the vintage. 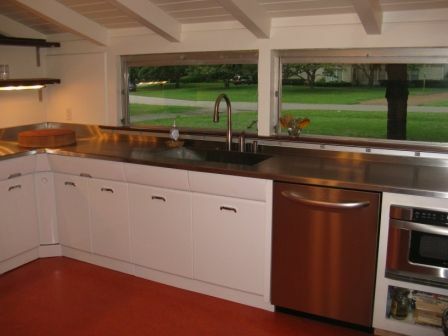 Also there is a big place for the vintage metal kitchen cabinets. Stunning historical details have been renovated in the vintage kitchens, down to the ancient wood island, the antique stove and refrigerator, and pull-chain functioned vent fan. 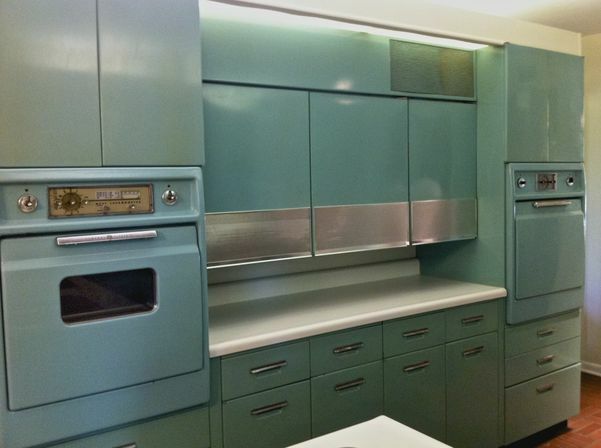 What is The Value Of The Vintage Metal Kitchen Cabinets? 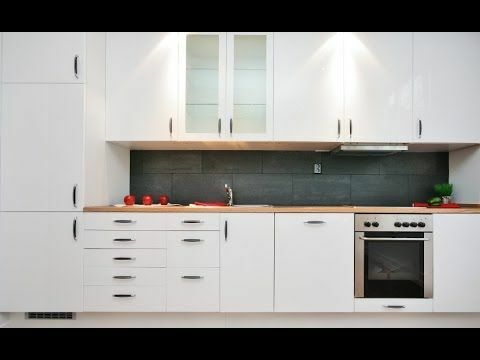 There are many factors that are to consider, before purchasing or selling the vintage cabinets, such as size of the set, conditions brand and many others. 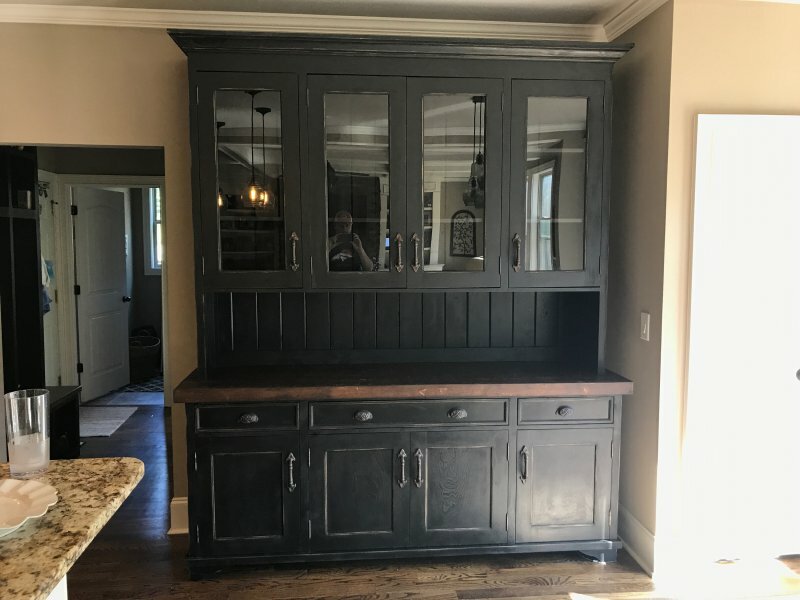 Vintage metal kitchen cabinets are elegant and original addition to any home, because they are not mass-produced and will be almost unique. The only way to purchase them is to by on the second hand market. 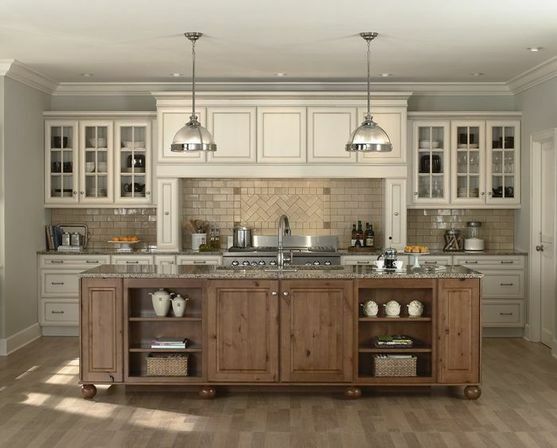 For that reason often the buyers face the problem of the conditions of such cabinetry. 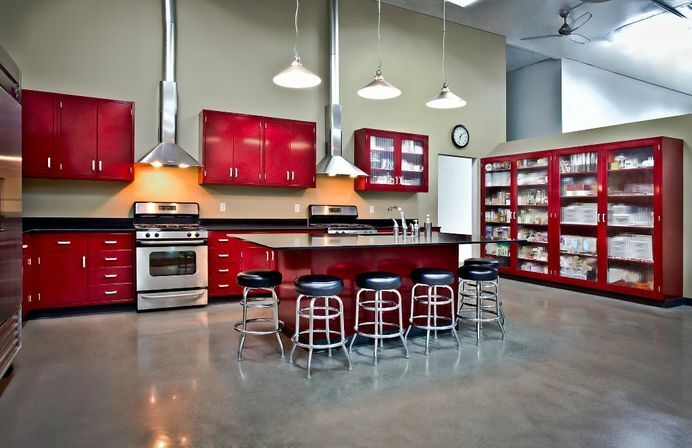 The good news is those metal cabinets are very easy to bring back to life. Remove the screws and disassemble all the doors and drawers. Use primer to prevent the painting and wood, and then apply few layers of finish to protect, Finish by reinstalling the cabinets. 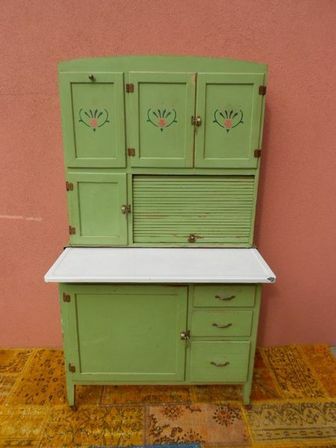 How to put the vintage metal kitchen cabinet on sale? Conditions are the most important determinant of the value. 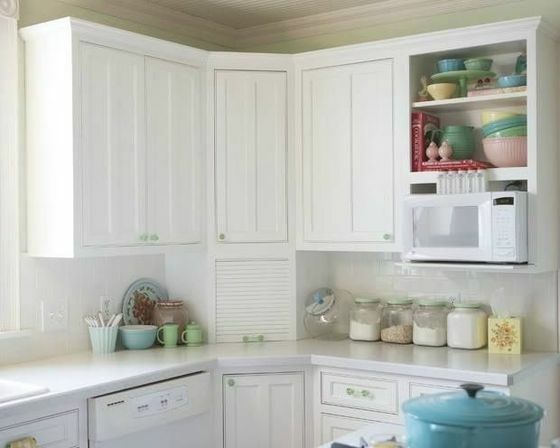 If the cabinets are in the excellent shape, with original finish, do not require re-stainig or re-painting, it will make it much more valuable. 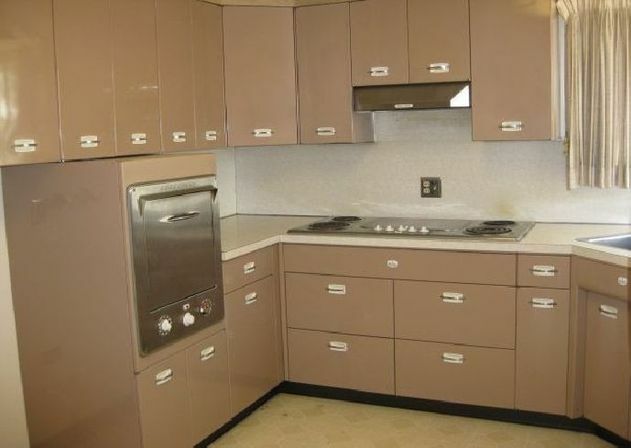 On the other hand, rather bad original finish will be more valued than badly but newly repainted cabinets. Number of pieces existing in the kitchen set. 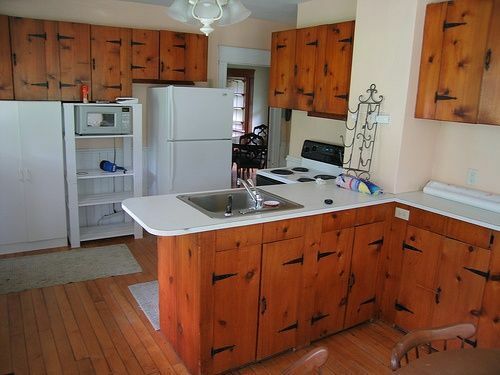 It may be quite annoying to fit somebody else’s kitchen into your kitchen space. When someone purchases vintage kitchen cabinets, he would want to have full set of shelves and drawers, at least the basic one. 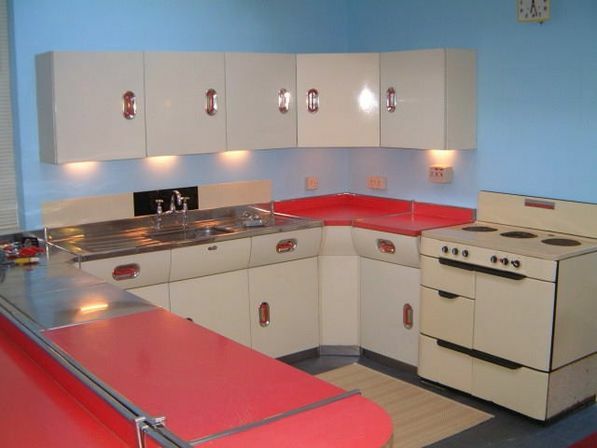 So the larger the kitchen set, the easier is to sell and better the price. Brand is usually important. The big names tend to be interesting for collectors. Even the amateurs will rather buy the brand they can recognize. Partially it is because the well-known names are supposed to have better quality. Location of the seller/buyer. 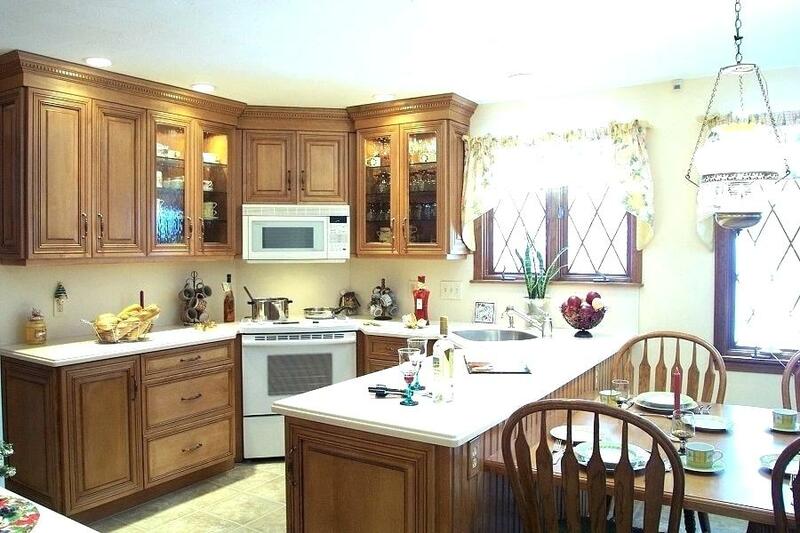 Buyers usually tend to come, check and pick up the cabinets by themselves. The delivery to other regions is increasing the price and time. 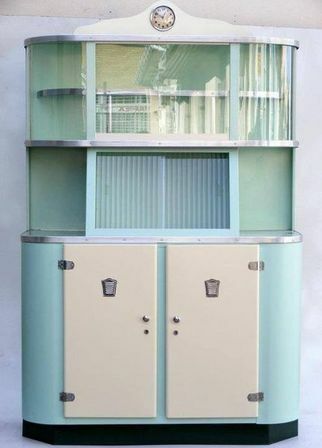 Also buyers of the vintage cabinets wish to see them before purchasing. 5. Be patient. 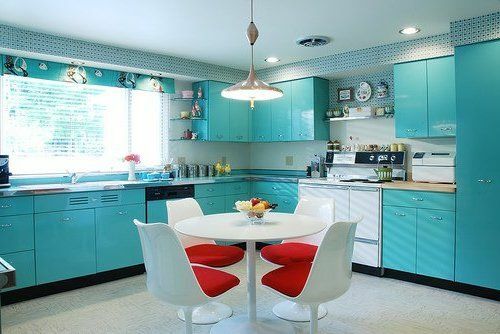 Selling vintage metal kitchen cabinets can take time, since it is the most popular item to sell. 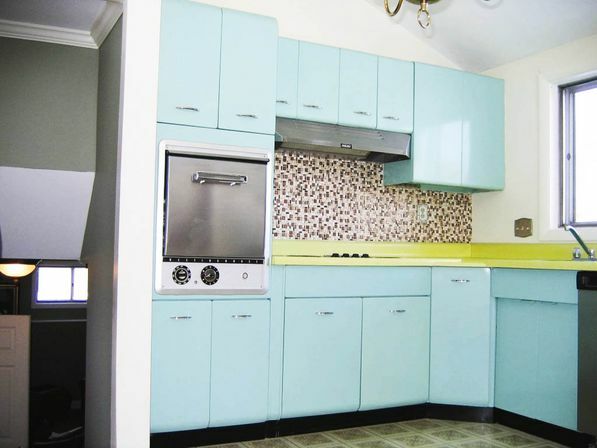 What are the problems with selling vintage kitchen cabinets? First of all, they may be expensive to repaint and re-stain. There are also difficulties to find the right size and then put them into the existing kitchen. Even though it can bee rewarding, however retro makeover takes a lot of energy physically and creatively – it’s hard work and time-consuming.